Nothing precedes purpose and everyone has an idea of what the church is all about. 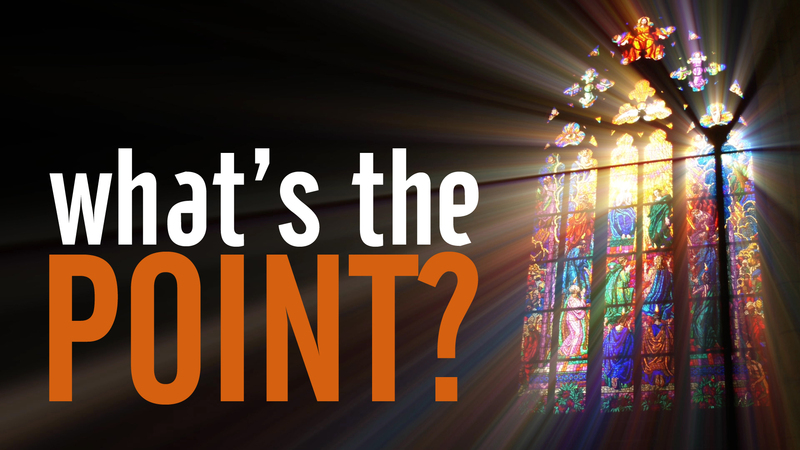 The starting point for every church should be the question, “What’s the point?" Until we know what our church is here for, we will have no foundation, no motivation, no direction, and no unity. This resource is a six-part message series that looks at the purpose of the church. Ideal for educating your local church on why we "do church." This series teaches on principles of what makes the local church different than jst some spiritual consumer product, the basics of the Gospel, what is means to come out of "the world," what Christ desires to do through us once we've come to Christ and how we can reach others for Jesus. Download and share videos, outlines and links to graphics. Nothing precedes purpose and everyone has an idea of what the church is all about. 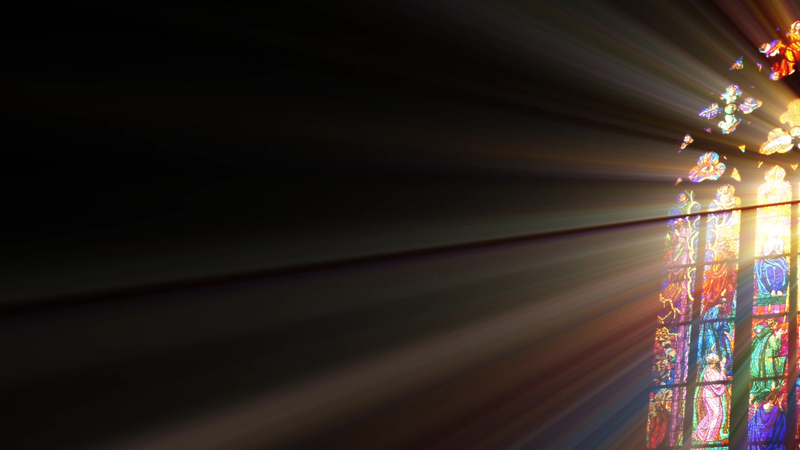 The starting point for every church should be the question, “What’s the point?" Until we know what our church is here for, we will have no foundation, no motivation, no direction, and no unity. In part one of the new series, Pastor Tim exposes the culture of church today and where it came from.